Beginning in 1956, this show heralded the arrival of the hot rodding season both locally and regionally, with the best show of its kind in the West. Over the years it has gained national stature as one of the premiere hot rodding events in the United States. 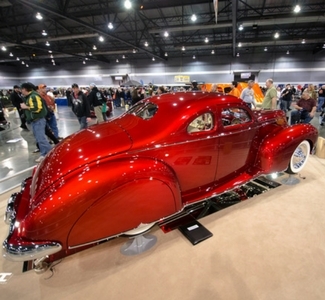 Combined with displays from the finest builders and suppliers, along with vintage automobilia and model car expositions, the Portland Roadster Show continues to maintain its reputation as one of the biggest and best shows in the country.